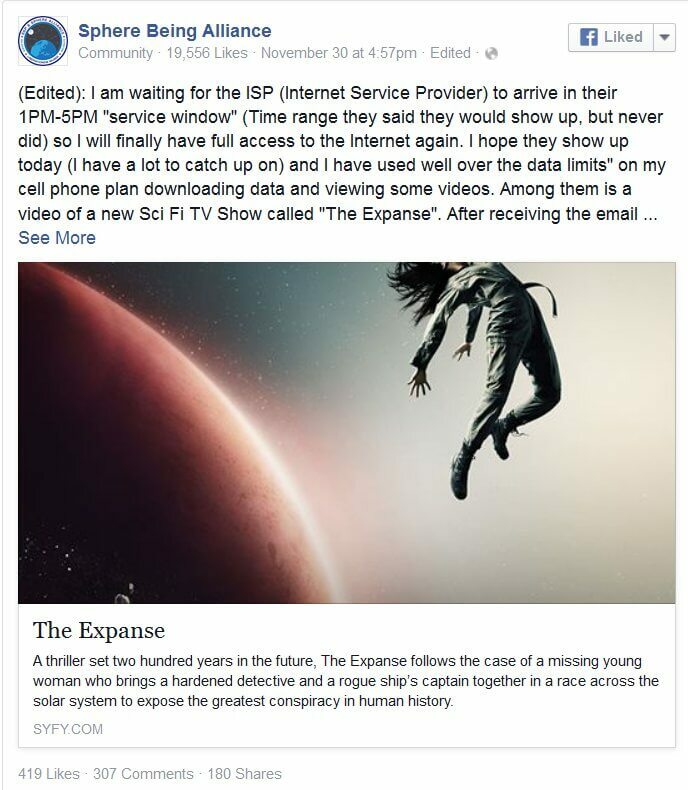 Corey Goode, who calms to be a secret space program insider, recently shared a comment regarding a new TV series on Syfi entitled The Expanse, which premieres on December 14th 2015. Goode implies in his comment, that the show is possibly based on the information he has been releasing, matching other secret space program whistleblowers. This wouldn’t be the first time deeply classified information is rendered into fiction for the purposes of hiding it in plain sight; by using normalization techniques. We’ve been covering material he presents on his weekly show Cosmic Disclosure, on Gaia TV with David Wilcock. I haven’t had time to watch The Expanse yet, but I am curious to see if any of the information presented on it has yet to be revealed by him or other insiders. If this is the case, then it would effectively ‘vet’ the data because only people ‘in the know’ could possibly produce a depiction that reveals undisclosed secrets. That being said, not all aspects of the show should be considered valid. The more one knows about all the secret space program material available, the better one can recognize disclosures in fiction. Below Corey’s comment I have embedded the first episode of The Expanse in full. I updated the video so that it should play in all countries now. 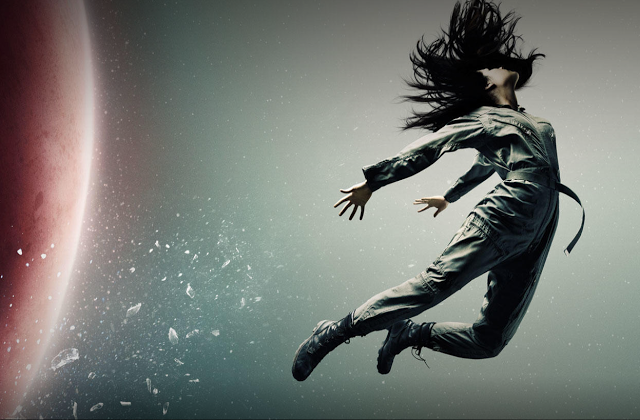 Synopsis: In the future, where the Asteroid Belt has been colonized, the investigation into the mysterious disappearance of a young heiress sets off a series of events that will change humanity. It’s finally here! Watch the series premiere right now before the December 14 on-air premiere. Watch Now. Christian Group’s Survey Finds That Christians Have the Most Abortions in U.S.